To be the ASEAN’s leading provider of solid wood flooring products company. To provide premium products and deliver the most comprehensive high-quality services to our clients. To lead the solid wood flooring industry with a global presence through product excellence and quality service. Hengwood is committed to produce uncompromising quality of flooring products as we believe it will earn our clients’ trust and build long-term relationships. At Hengwood, we will assist you in choosing the right flooring material that perfectly suits your taste and space. Find solid wood flooring products here such as parquet, timber strip or jumbo board flooring of all wood species – such as Burmese Teak, African Teak, Burmese Walnut, Sierrawood, Merbau, Nyatoh, White Oak, Pine and premium outdoor decking timber like Belian, Chengal, Giam, etc. 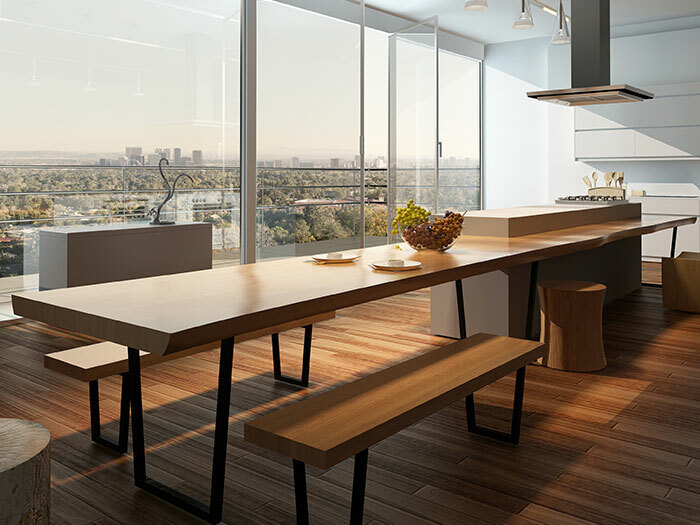 By combining meticulous craftsmanship and premium selected woods, Hengwood solid wood flooring products offer you an incredible array of stylish options for your space. From rich, elegant honey tones to gentle natural hues, from vintage hand-scraped distressed to classic smooth, there’s always a Hengwood flooring to fit any look you desire. 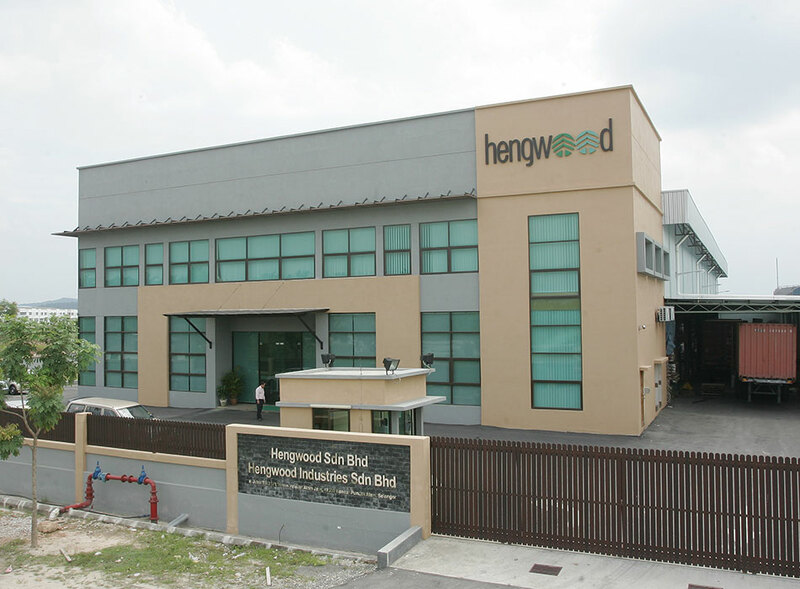 Hengwood has extensive experience in serving many many prestigious projects – such as Ecoworld, SP Setia, E&O, Sunrise, Gamuda, Sime Darby, KLGCC, Ecopark, Grand Medini @ Nusajaya, University of Petronas and many others, where we deliver the highest quality, durable hardwood flooring for their space at a reasonable price.